This Free Presents Christmas Font is best for invitations, greeting cards as well as Christmas Cards. 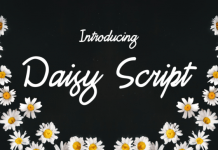 Created by the wonderful works of By Fonts Bundle Store. 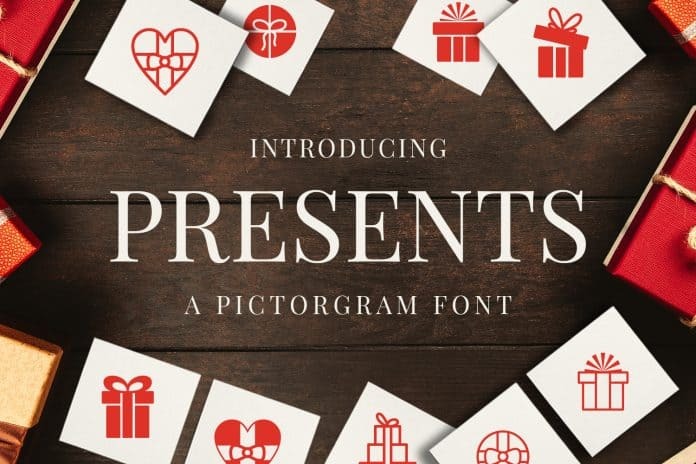 Take a look at some of Presents Christmas Font Designs. You can also download this at designbundles.net.